Users who like Farshad Fozouni - Ki? Users who reposted Farshad Fozouni - Ki? Playlists containing Farshad Fozouni - Ki? 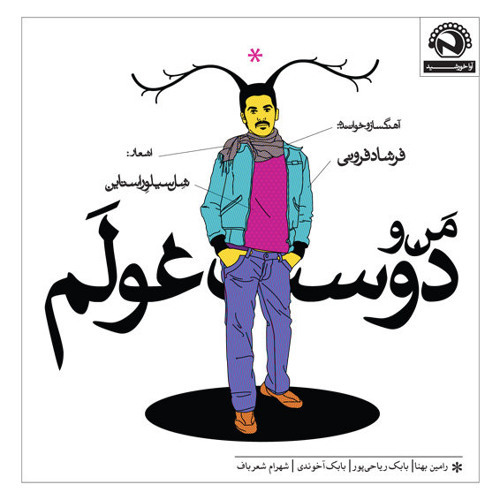 More tracks like Farshad Fozouni - Ki?